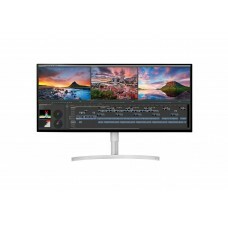 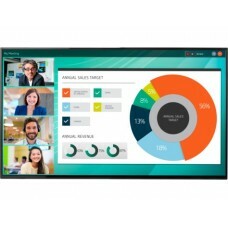 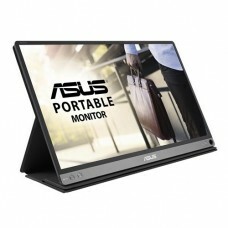 The monitor is an output display device in desktop PC typically comes with a thin film transistor liquid crystal display (TFT-LCD) but presently its display technology advanced to LED backlighting. 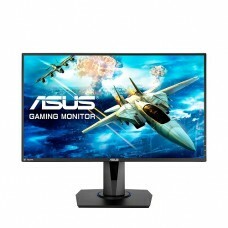 Initially the function of monitor was restricted to output for data processing but from the year of 1980 it also includes entertainment. 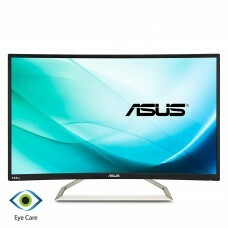 Searching through the monitor section you will find most favorite LED, LCD, Full HD and IPS free sync monitors and also the exclusively designed curved, gaming, touch & 3d, 4k gaming & ultra wide monitors in different sizes such as 18.5", 21.5", 23.5", 27" 32" & 43" etc. 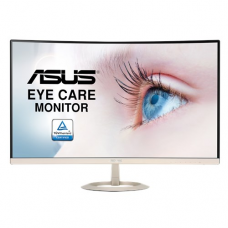 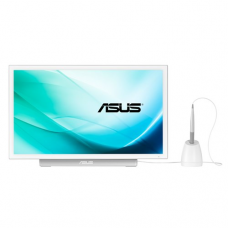 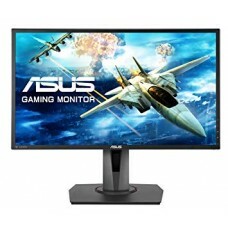 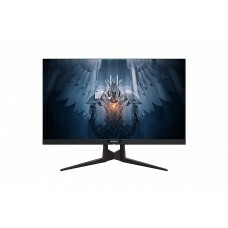 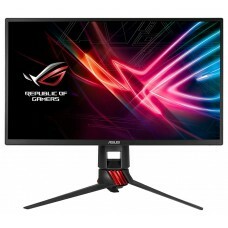 In our brands we have elegantly designed HP monitors, most stylish LG monitors, gaming friendly Asus monitors, spectacular Samsung and also stunning Acer, Dell, Phillips monitors. 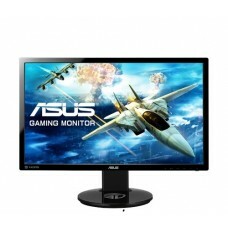 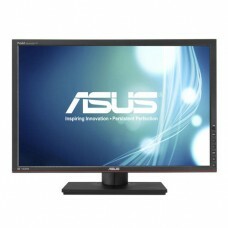 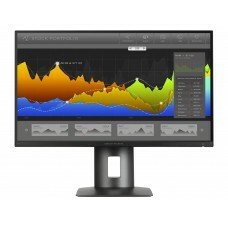 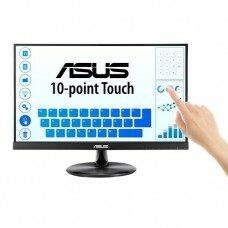 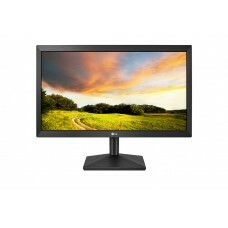 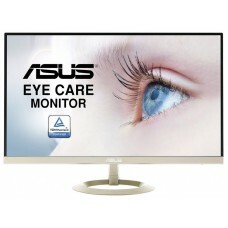 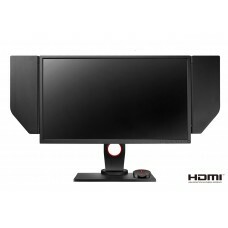 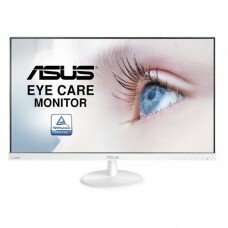 We analyze the market and set the best computer monitor price for our respected customers. 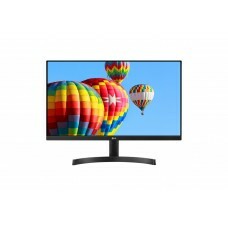 Rather surfing for low price monitors you can enjoy the one stop purchase at any of Star Tech’s retail stores in Dhaka, Chittagong & Rangpur. 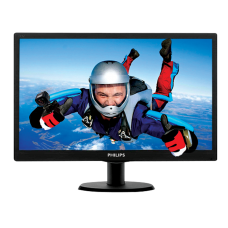 Our online delivery includes Dhaka, Chittagong, Rangpur and any place inside Bangladesh. 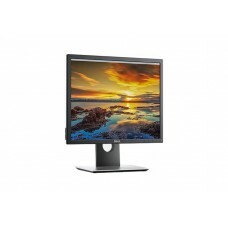 Order your desired monitor on our site and it will reach to your location within shortest possible time.